Before we start let us explain what is the digital marketing industry in India. Digital marketing is such an industry where anybody who has their own business can promote their products and services online. It means you can promote your products and services to that every person who uses the internet. So now you can guess how much digital marketing has grown. 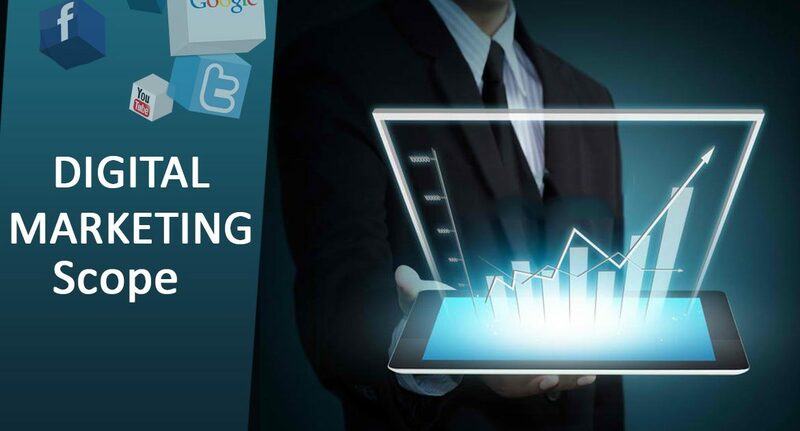 There are many digital marketing scopes in India and you too can get a chance to get well opportunities if you are professional in digital marketing. 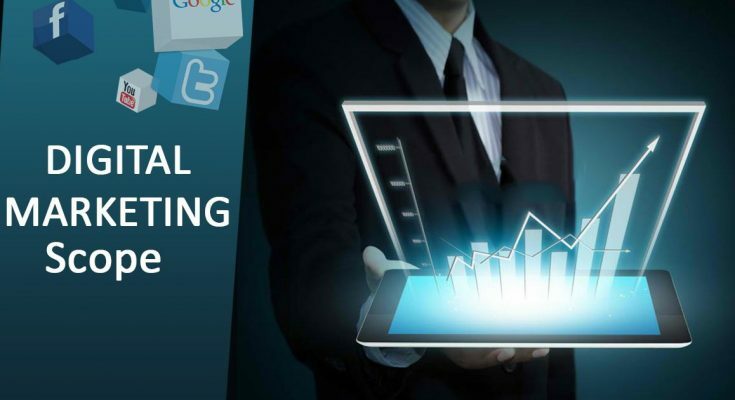 Below are some digital marketing scopes in India. #2 Became a Professional Blogger- Full-time blogging is a great career in itself. Many professionals ‘who choose full-time blogging as their career, are earning well from advertisement and affiliate marketing strategies. So if you are well in blogging then you can choose full time blogging as your career. 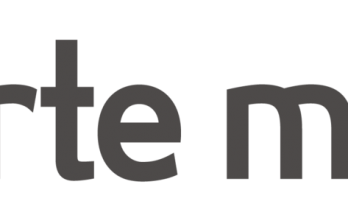 #3 Earn with Affiliate Marketing and AdSense- Through the affiliate marketing, you can a well amount of money. For this, you can start your own blog or website and you can generate traffic and viewers on your website and blogs. But this not an easy step you have to work hard to generate traffic and viewers on your website. #4 Freelancing Services- If you are a professional in any specialization of digital marketing and if you have a little time from your busy schedule then you can provide your services to the clients by sitting in your home. For this simply you have to create an account on websites like fiverr.com and freelancer.com and make an attractive profile and mention specialties in that. Clients will automatically connect with you if they will need you. #5 Start Your Own Agency- Being a professional in digital marketing you can start your own digital marketing agency. After launching your own agency you will be able to provide your services to clients. Being an agency you can build your clients globally. #6 Become a Youtuber- Youtube is a very big platform in itself. You can choose youtube as your career and make a lot of money from youtube. You can build a lot of audiences on youtube by showing the quality of your content. #7 Became a Social Media Expert- Social media is an excellent way to generate traffic and viewers on any website and blogs. You too can be a social media expert by working hard and you can earn a lot. If you are a social media expert then you can start freelancing work too by giving social media services to clients. #8 Make Career Anytime- Digital marketing is not as the other job opportunities where you have to complete your studies to get a job. If you have skills in digital marketing you can start your career by doing freelancing work without joining any company. Grab Digital marketing certificates online from Google, check your skills by giving Google Analytics exams and then upload your resume in social media profiles like LinkedIn, fiverr.com, and freelancer.com and grab the attention of recruiters. There are many career scopes in India so you can make your future bright if you have skills. So those were some great options for a digital marketing career in India. You can build a strong career in digital marketing by doing a little hard work. If you have any queries regarding digital marketing scopes in India then drop a comment in the comment section. Previous Article Moving Companies In Costa Mesa: How To Choose The Right One?